If a pup is being flown a health certificate is required. 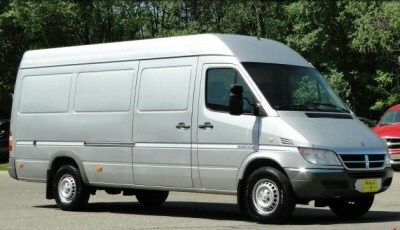 Airlines Live Cargo- between $200-$280 C.O.D. A health certificate issued by a veterinarian dated within 10 days of travel is required. Health certificates must be issued in the country of origin. Shipping charges are based on the total weight of the animal and the kennel and must be prepaid by the shipper. 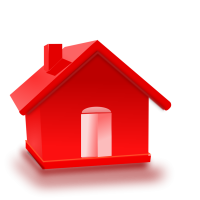 Rates given are estimates only and are subject to change until the time of acceptance. Additional charges may be incurred during transit due to delays beyond Airlines control (i.e. weather conditions, air traffic delays and mechanical cancellations). Any additional charges must be paid by the receiver prior to release. Airlines will not accept animals that have been sedated. The shipping container provided must be of sturdy construction to sufficiently contain and protect the animal during transport. By the IATA Live Animal Regulations. Hard plastic kennels are recommended. Kennels must be large enough to allow animals to stand and turn unrestricted, and must have at least 1 inch of clearance from the top of the head or ears (whichever is higher) to the top of the kennel. For International transport, there must be 3 inches of clearance. Kennels must contain a food and water tray attached to the inside of the door no water bottles please. There must be absorbent material on the floor. Kennels must be ventilated on at least three sides domestically, or four sides for international. Animals must be accepted, paperwork completed, and the animal signed off at the applicable drop-off location at MSP or Duluth. Please note, the drop-off locations vary by time of day, and the lead time required to process the animal varies by location. 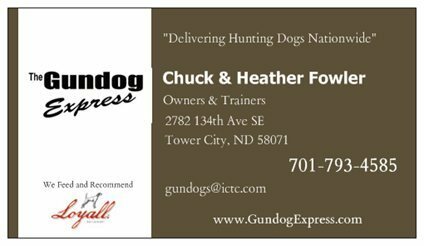 The Gundog Express, the premier ground transporters of Hunting Dogs. We offer a service that is unsurpassed by any other. We provide a clean, safe and climate controled enviroment for your dog or puppy to be transported anywhere in the United States. Prices vary depending on location and quanity of dogs or puppies but these are the current base rates. $325 - $375 - $425 Please see map below for your price and location. We ask that all pets that board the Gundog Express be up to date on all vacinations, that includes the yearly 5 way and Bordetella, Rabies if over 16 wks old. please frontline your pets two days before they board. This makes it a more enjoyable trip for everyone. Please call for a rate quote- we do offer specials from time to time and discounts for multiple dogs. We also offer Breeding packages.